BuzzFoto – This Reality Star has Twilight fever (and a big ego it seems!) 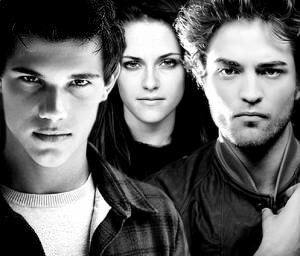 She has pledged to friends that she plans to bag the actors who played Jacob and Edward so she can give a good comparison who is better in bed. She bragged she already has an ‘in’ with Rob, and is just waiting to sink her teeth into Taylor. We hope to hear how this turn out. Not Audrina Patridge. Congratulations to Catiebug for the first correct machine gun guess, and to Thisis for the first correct solo guess!